With the warmer weather finally creeping in, it's time to switch out the heavier, fuller coverage foundations for something a little lighter. I'll admit that I was pretty quick to switch mine and have been wearing BB creams and light foundations since late March. 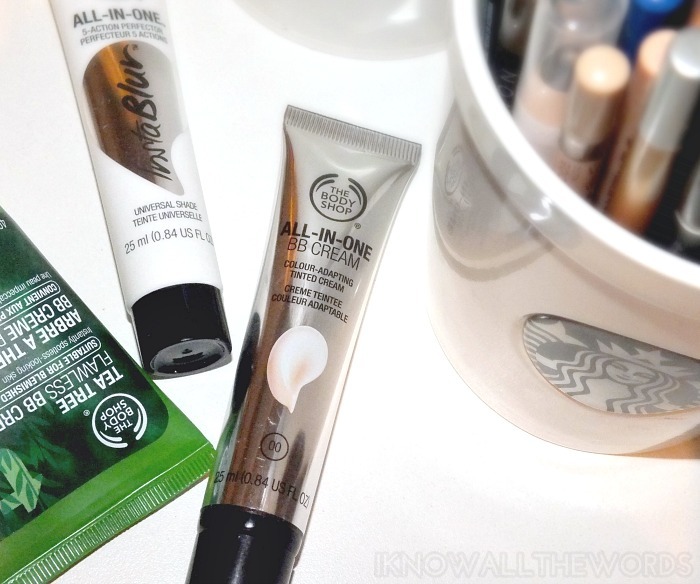 That said, if you haven't made the switch or are in need of something new The Body Shop has some great new additions with their All-in-One Instablur 5-Action Perfector, All-in-One BB Cream, and Tea Tree Flawless BB Cream. First up, is the super new, currently online exclusive, All-in-One Instablur 5-Action Perfector. Aside from having an unnecessarily long name- wouldn't Instablur be enough?- this acts as a skin perfecting primer. 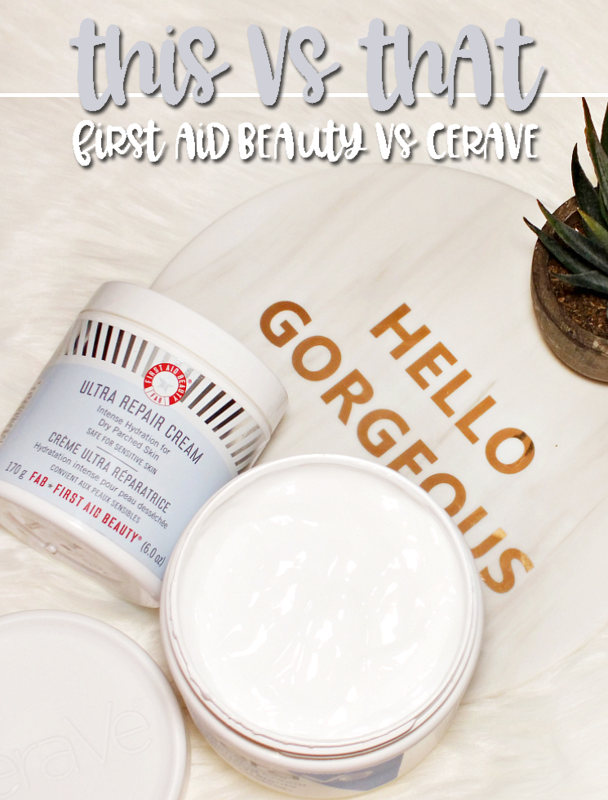 The clear primer is pretty similar to the silicone types (and yes, this does contain silicones) as it gives skin a soft, velvety texture. I don't have an issue with silicones, and quite like how this performs. It blurs pores quite well (yay!) yet doesn't feel heavy on skin and does help my base glide on with ease. I didn't really notice a difference in my makeup lasting any longer when I used this- I never really do with primers- but this did reduce the slight oiliness I sometimes get in my T-zone by the end of the day and it keep my foundation from sinking into pores which is also an issue for me. 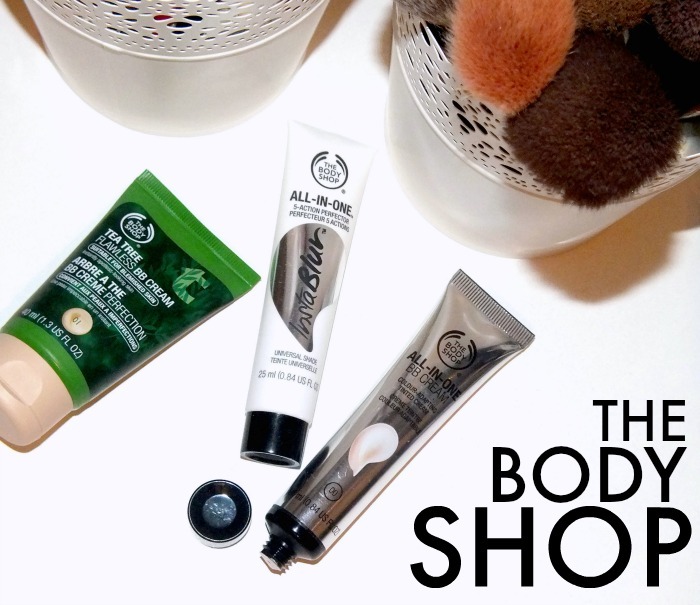 The Body Shop All-in-One BB Cream is a self adjusting product that starts white and 'adapts' to to suit your skin tone. Humm... I never seem to have much luck with these, and this one wasn't much better in terms of the shade. 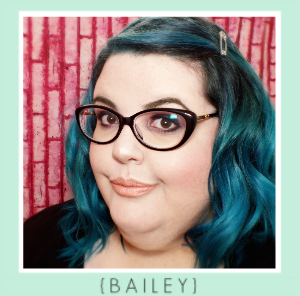 The shade was a bit too warm/yellow/dark for me on it's own, but I was able to make it work when I pair it with Cover FX Pressed Mineral Foundation for added coverage and to correct the tone. 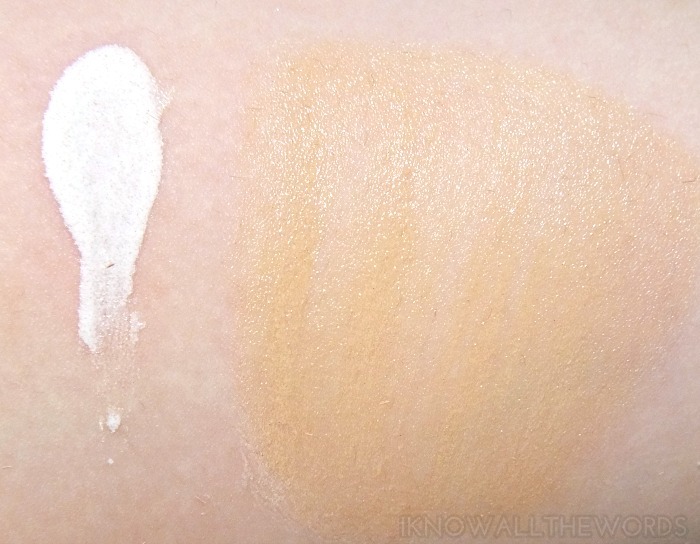 The coverage of the BB cream is quite sheer, and I wouldn't even call what it does coverage as it is so sheer. The tint really just works to even skin tone. 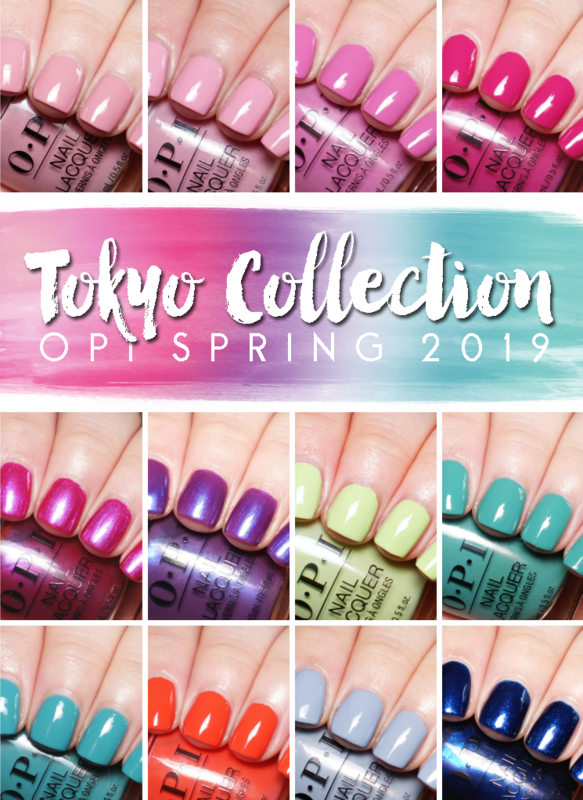 The product is quite light feeling on which is a plus, and doen't feel drying throughout wear, but it doesn't seem to add much hydration to skin when applied. Honestly, this shouldn't be called a BB cream as it doesn't offer any form of sun protection or real coverage. 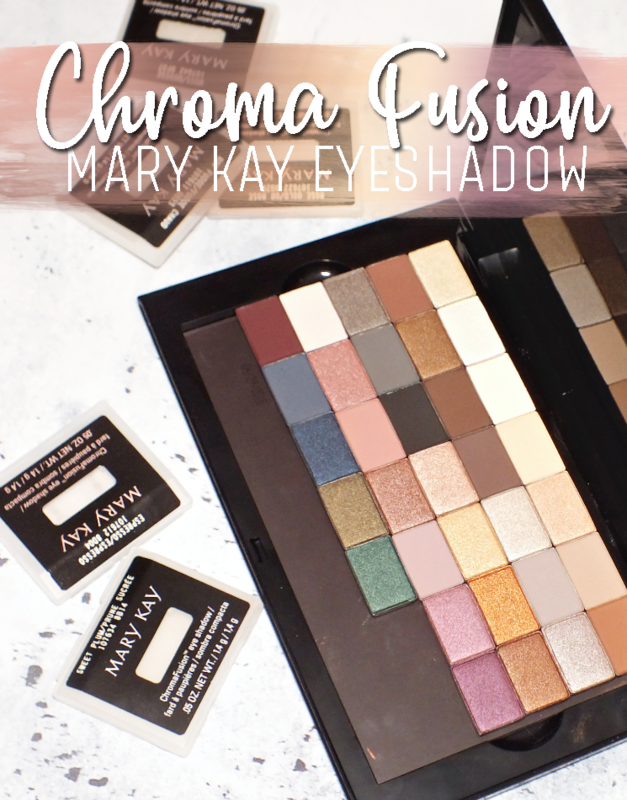 However, this could be a great primer, especially if you're looking for something to add warmth to your complexion- more so if all shades run a bit too warm/yellow/dark. 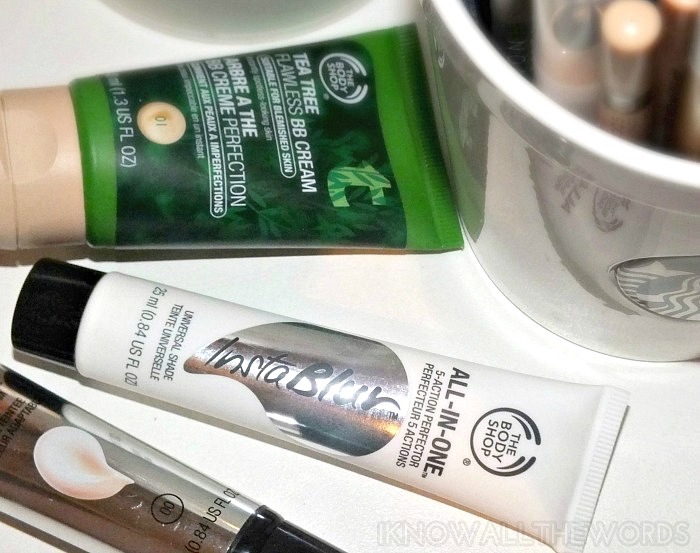 The star this post comes in the form of The Body Shop Tea Tree Flawless BB Cream. While it's not quite a true BB as it too lacks SPF (come on Body Shop, why skip the SPF?!) 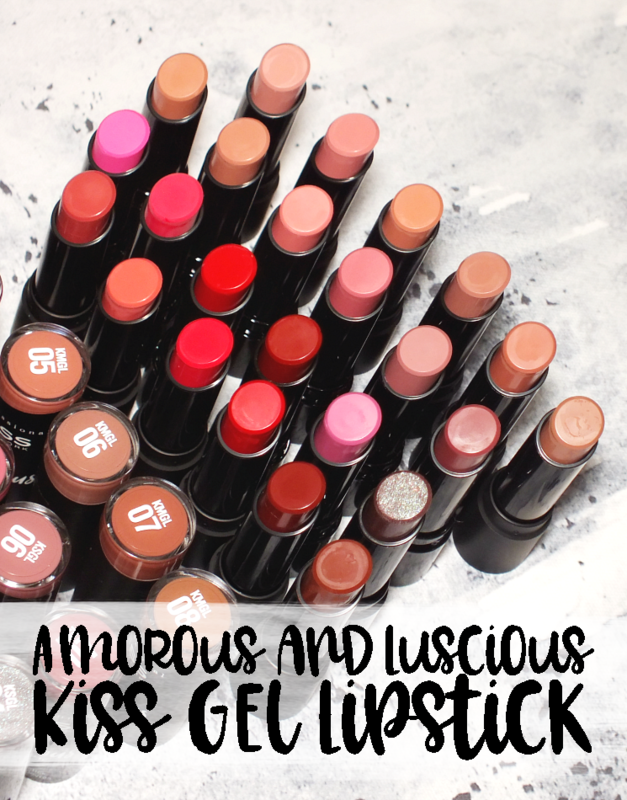 it has the creamiest texture that almost melts into skin- it feels pretty fantastic! 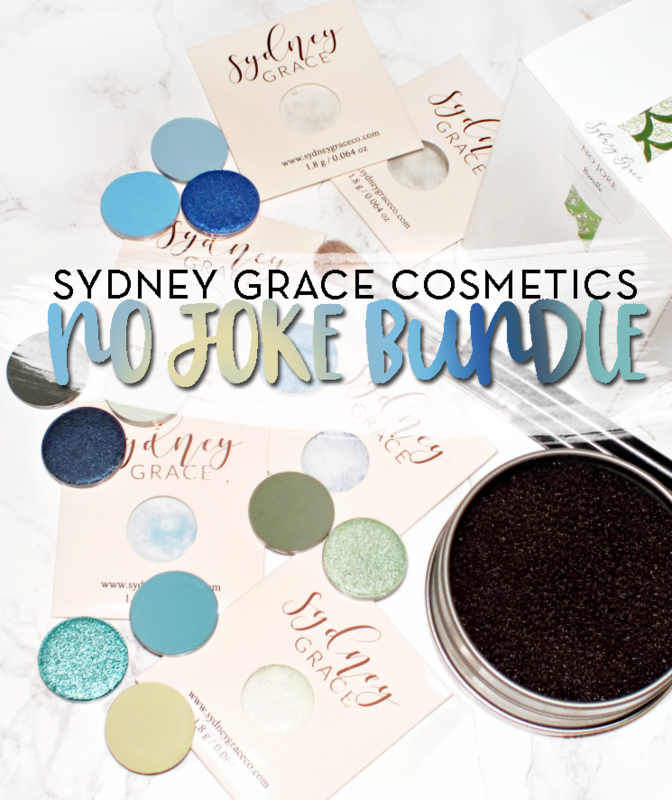 Along with being very creamy and hydrating from the start, it gives a light coverage that is enough to even skin tone and blur light imperfections. I have the Light shade, and find the colour match to be perfect as it's not too grey and is pretty neutral toned. This is formulated with tea tree oil and is targeted to those with active acne and blemish prone skin, if that's you, you'll need a concealer or powder to give you more coverage because this won't completely hide blemishes. I quite like to pair this with Bourjois Health Balance Unifying Powder as it's light, but provides just a bit of coverage and sets this nicely. 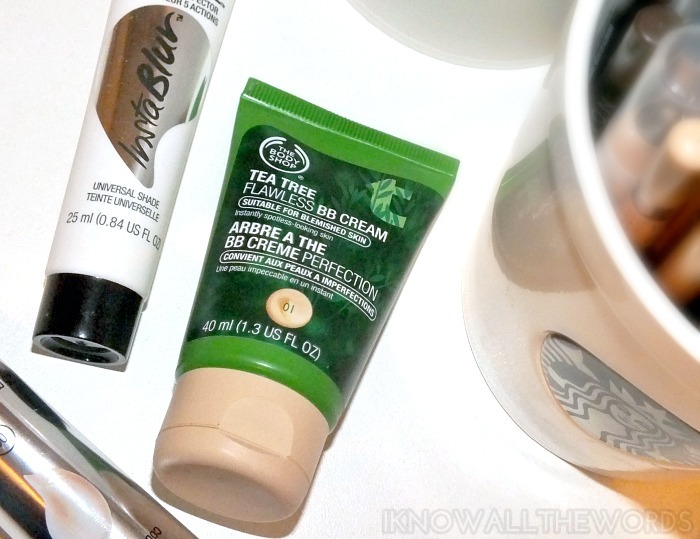 Overall, I am quite fond of the Tea Tree Flawless BB Cream, but the other two products are not without their merits. 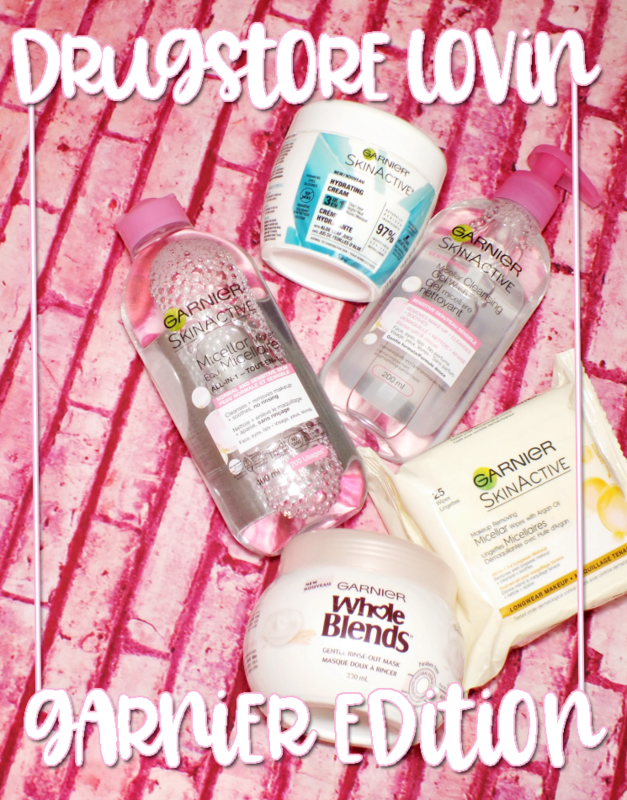 Are you a BB cream fan or primer? Tried any of these?